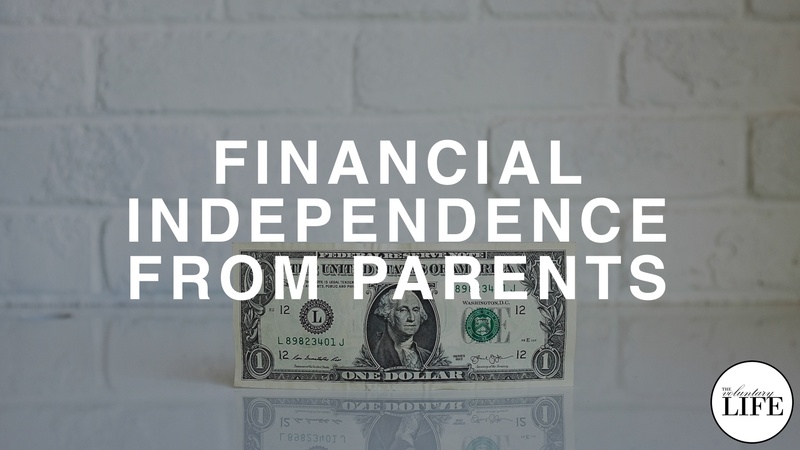 This episode is about the freedom in adult life that is gained by achieving financial independence from parents. Jake talks about some of the findings of the book "The Millionaire Next Door" by Thomas Stanley. Dr Stanley surveyed people in America who had become millionaires within one generation and collected data on many aspects of their lives. One finding that he identified was that adult-children who continue to receive economic subsidies from their parents tend to be much less successful in developing wealth within their own lives. Those who don't receive "economic out-patient care" end up wealthier and also have better relationships with their parents.